NASA's Cassini space probe executed an Earth-flyby maneuver in August, 1999. It traveled at record speeds, around 10 miles per second, while carrying 72.3 pounds of highly radioactive plutonium on board. An inadvertent re-entry into Earth's atmosphere could have resulted in untold suffering for generations. 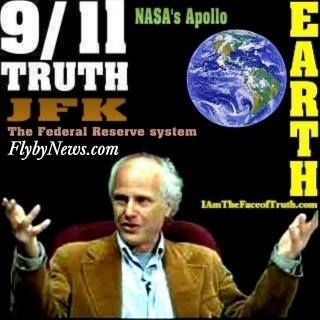 Flyby News came out of this campaign to expose the military takeover of NASA to help reverse the arms race and sustain life on Earth. 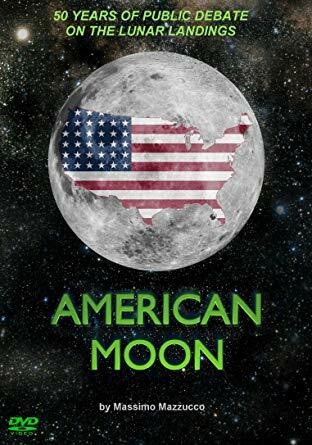 and the 50th anniversary of the big leap for mankind? "Flyby News" Youtube channel and Peg Media! Names, Connections, & Details Exposed! 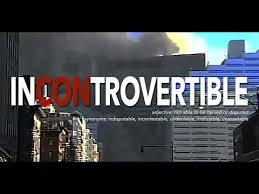 sought or unsought, by the military-industrial complex.."
Dark Legacy - JFK & 9-11 is a 2012 Flyby News film compilation that uses an array of films to take the viewer down the rabbit hole in showing elements of four key conspiracies: JFK and 9-11, fraud with the Apollo 1969 to 1972 moon shot, and the globalization and greed controlling our economies leading to horrific harm to all life. The film and the spectrum of foreign affairs is meant to help awaken ourselves before it is too late and reality becomes a dead end during times of universal deceit. The short-condensed version is recommended for first viewing. 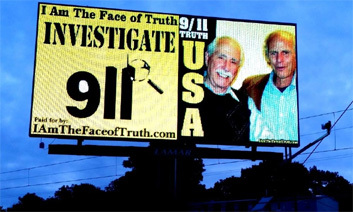 The film tackles 9-11 within the context that such an event and cover-up could never have taken place unless other coup d’etat and cover-ups happened first. 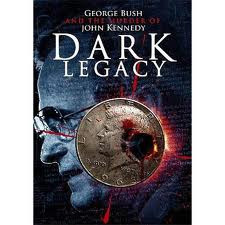 Dark Legacy: George Bush and the Murder of John F. Kennedy is a film by John Hankey that exposes the Dallas-1963 perpetrators, and why that matters today. For other Countries get it from Massimo Mazzucco's site. 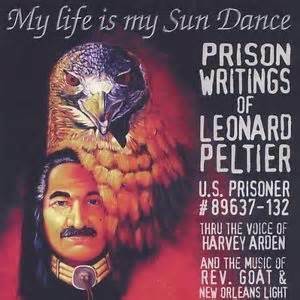 Music and Poetry + Flyby News overview for truth & peace in space. by accident or miscalculation or madness." Part 1: As U.S. Moves to Oust Maduro, Is Invading Venezuela Next? and the moon. You choose to go down. Why is that? you think about it affects our lives so much more. Karl Grossman gave a slide presentation at UMASS in Amherst, MA, about a month before the launching of NASA's Cassini in 1997. 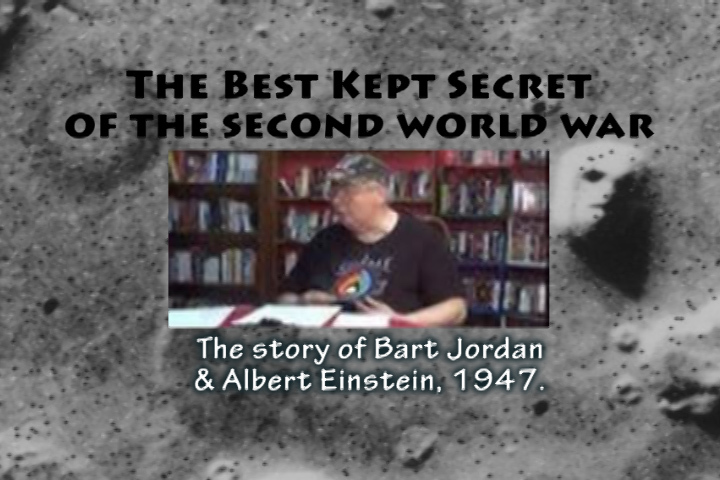 This presentation and the educational tools provided by the author of the WRONG STUFF: The Space Program's Nuclear Threat to our Planet, and the writer and narrator of the video documentary, "Nukes In Space," inspired the launching of the Action Site to Stop Cassini Earth Flyby. After Cassini dangerously whizzed past Earth in August 1999, Jonathan Mark continued reporting news fit to transmit in the post Cassini flyby era. 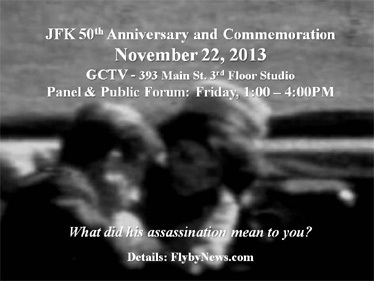 Any financial support to Flyby News will help cover expenses. FN is not for profit, and not a tax deductible organization. Special thanks to Mik Muller helping Flyby News get started on the web, and thanks too for the artistic support of Liz Nicholas and Lahri Bond for logo designs and more. Also Chris Pratt for his help with video programs, as well as the staff and the facilities at Greenfield Community Television. Look for Flyby News programs in the playlist. And thanks for all those contributors, readers and those sharing FN information. Our efforts together empower us to help preserve what is real in life, integrity, and freedom from fear that connects us with love to all our relations - Mitakuye Oyasin. The views expressed herein are writers� own and not necessarily of Flyby News. since the launch of NASA�s Cassini space probe in 1997.